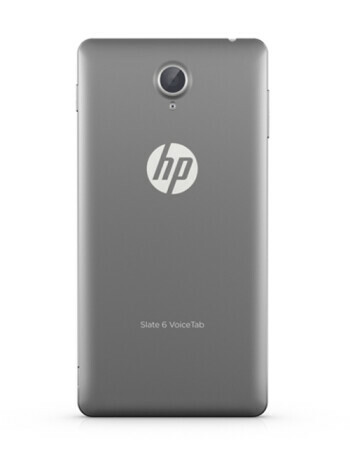 Less than a year after introducing the Slate 6 VoiceTab, HP released its successor: the Slate 6 VoiceTab II. The only differences that we can spot right now between the new tablet and the old model are related to the software version, and the rear camera. 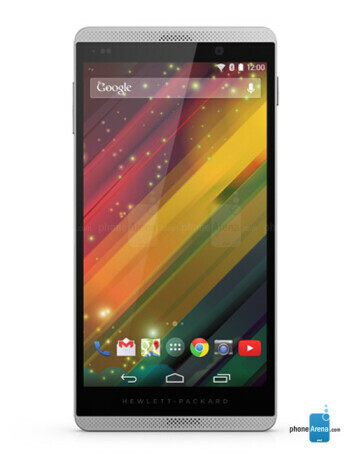 The Slate 6 VoiceTab II runs Android 4.4 KitKat out of the box (instead of 4.2 Jelly Bean like the original tablet), and comes with an 8 MP rear camera (instead of a 5 MP one). The rest of the features seem to have remained unchanged, including: 3G connectivity, a 6-inch IPS display with 720 x 1280 pixels, 2 MP front-facing camera, a quad-core 1.2 GHz Marvell PXA1088 processor, 1 GB of RAM, 16 GB of expandable storage space, and a 3000 mAh Li-Po battery. 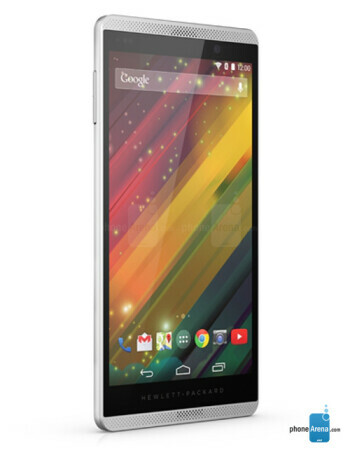 The device obviously has voice-calling capabilities, and even offers support for two SIM cards.